It was the first time for his three children. the whole trip magical for him. 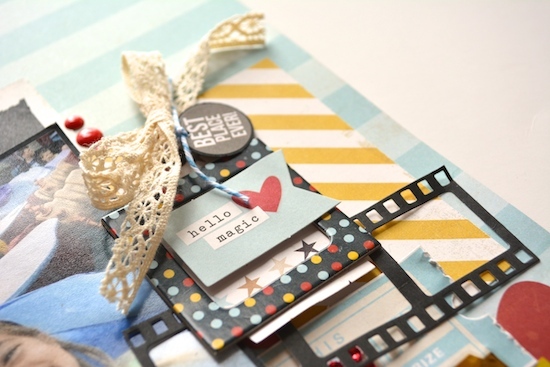 Christie…it is SO good to see you creating and posting again. 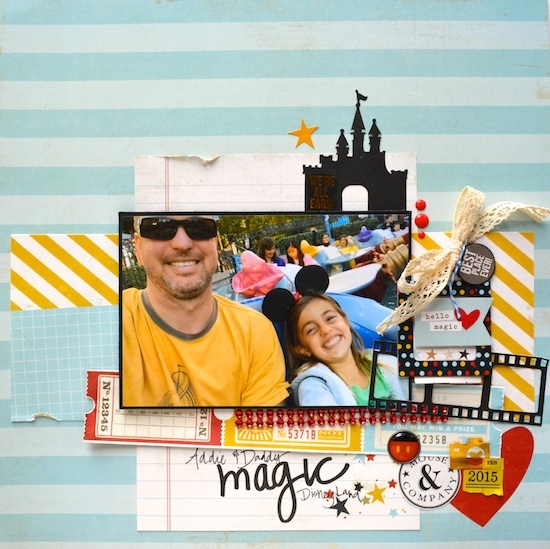 Love your Disney World page…and the way you combined your layers.